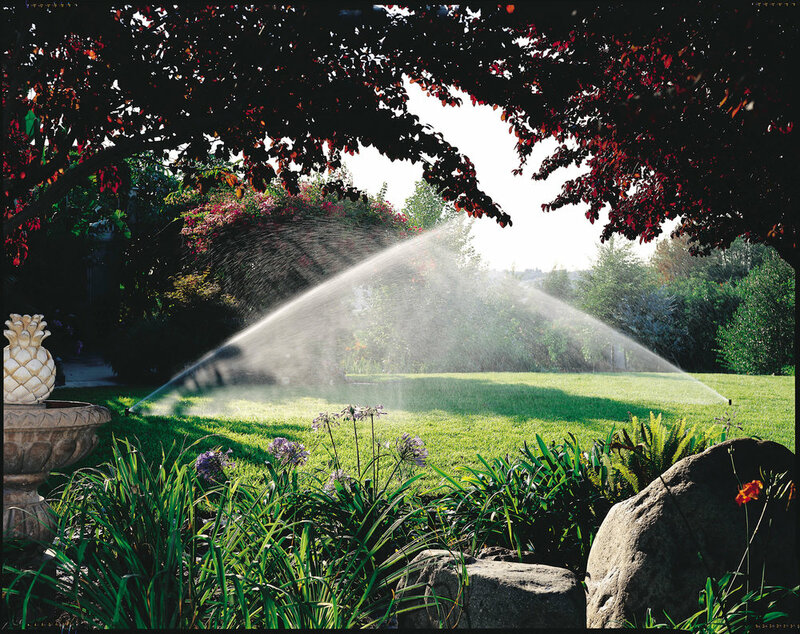 Ronco Irrigation in Fairfax County specializes in installing the highest quality irrigation and lawn sprinkler systems for residential and commercial customers. Keep your lawn beautiful and green with our services. 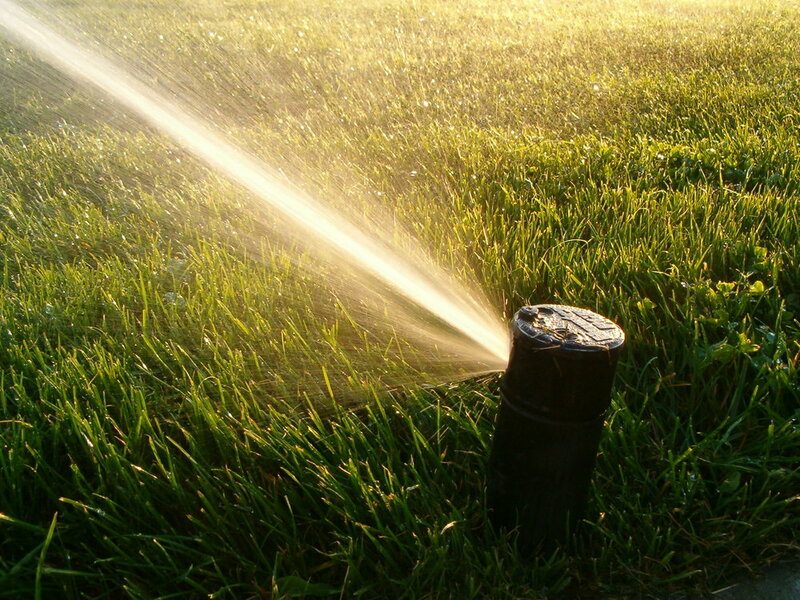 We offer complete installations and irrigation repairs that keep the water flowing in the right direction. Ronco Irrigation has been dedicated to quality since 1971. Pay for services online through our convenient customer portal.